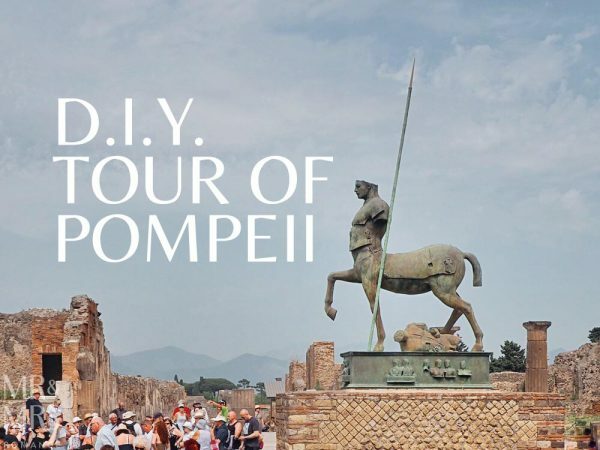 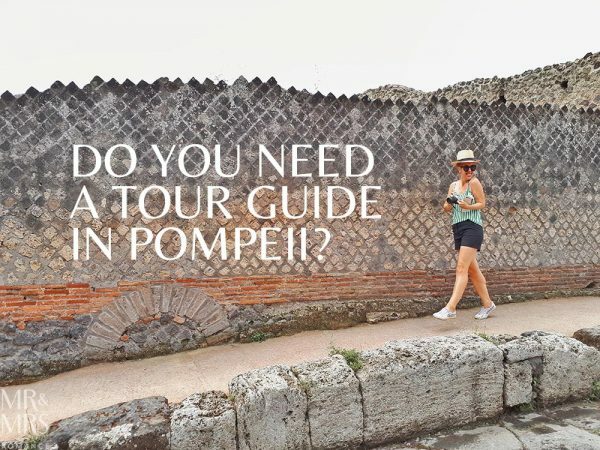 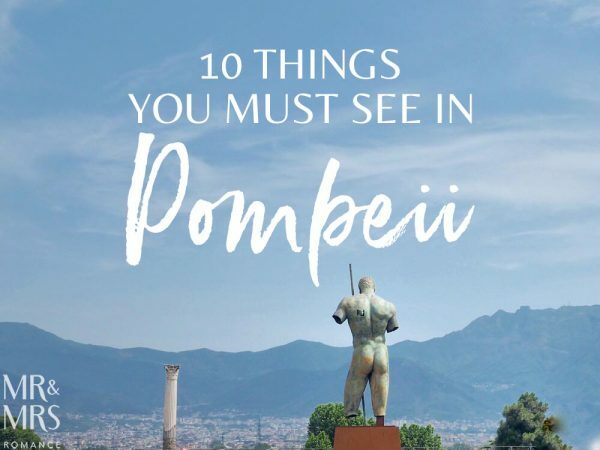 Do you need a tour guide in Pompeii? 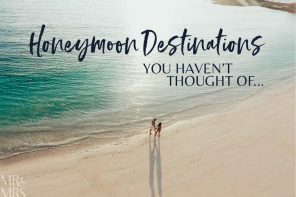 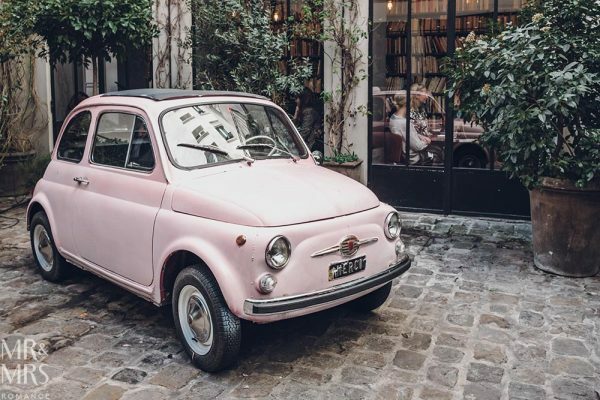 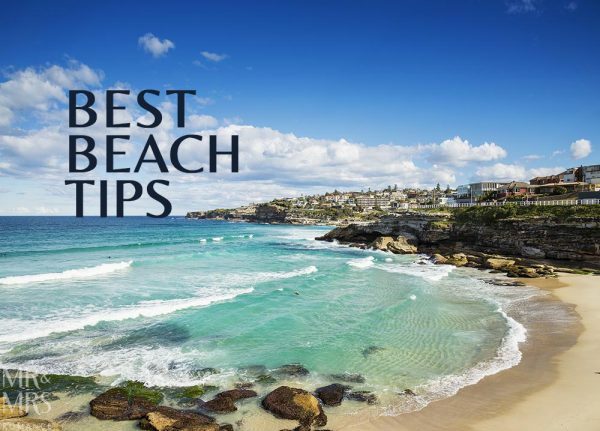 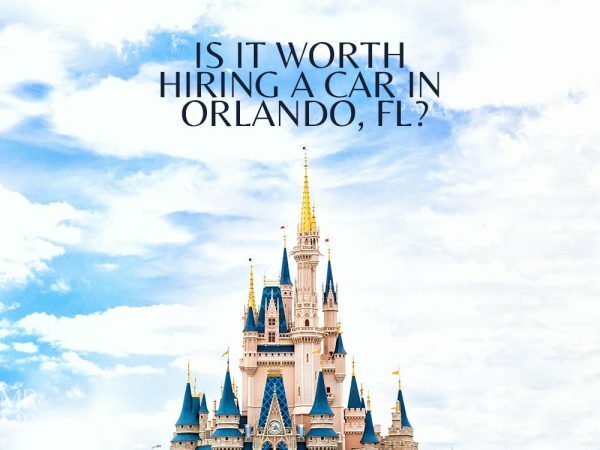 Is it worth hiring a car in Orlando, FL? 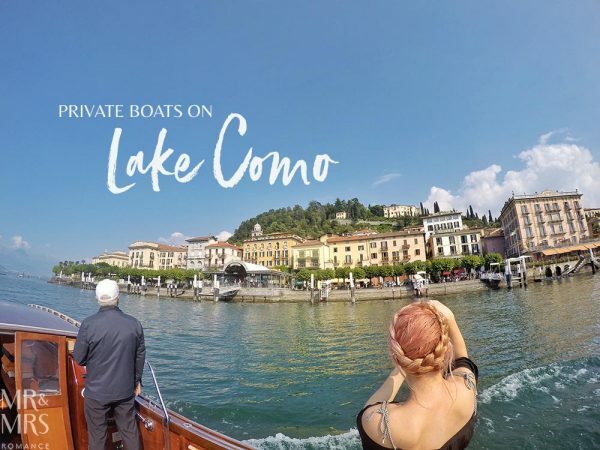 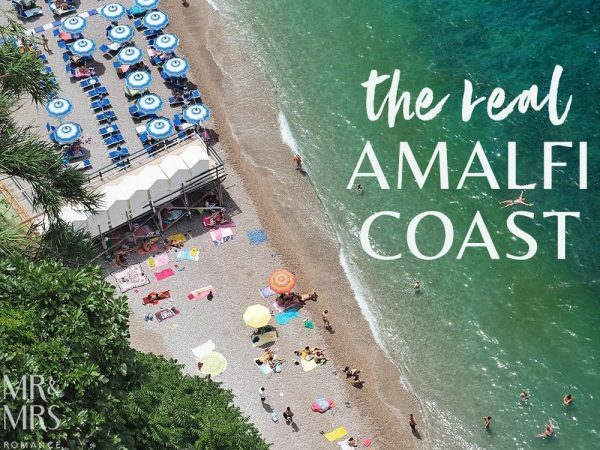 Is a private boat tour on Lake Como really worth it?